Hello! We at Life Champ Martial Arts are excited to announce that we are opening a new location in Dale City!! We wanted to let you know how excited we are to be opening our 7th location! 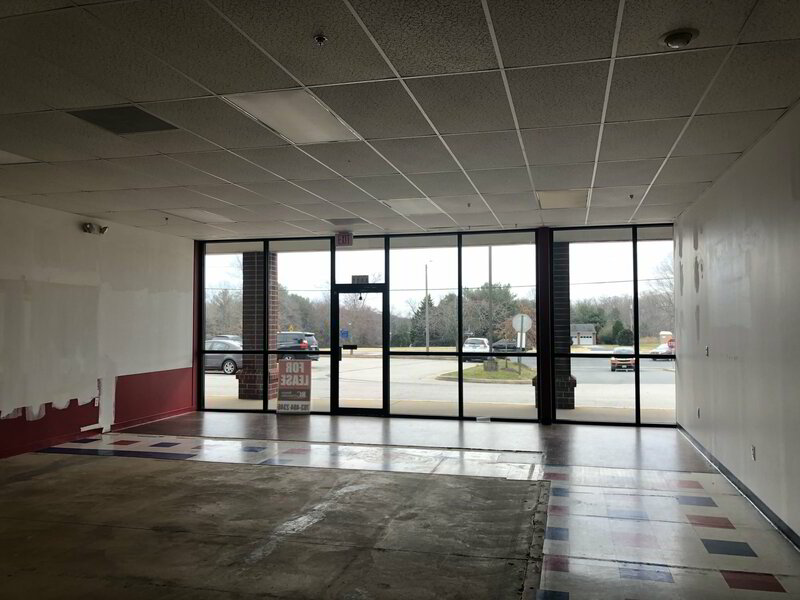 Here is a before photo of our soon to be location. Keep an eye on us as we can't wait to show off our after photos. We are opening our Location April 15! So keep checking back for more updates.